Dutch Herman van Veen doesn't need to be introduced. The multitalented musician, writer, painter has seen all stages all over the world. Many of us might remember Alfred Judocus Kwak a courageous little duck from Waterland who became world-famous thanks to a 52 episode television series, created by Herman van Veen. 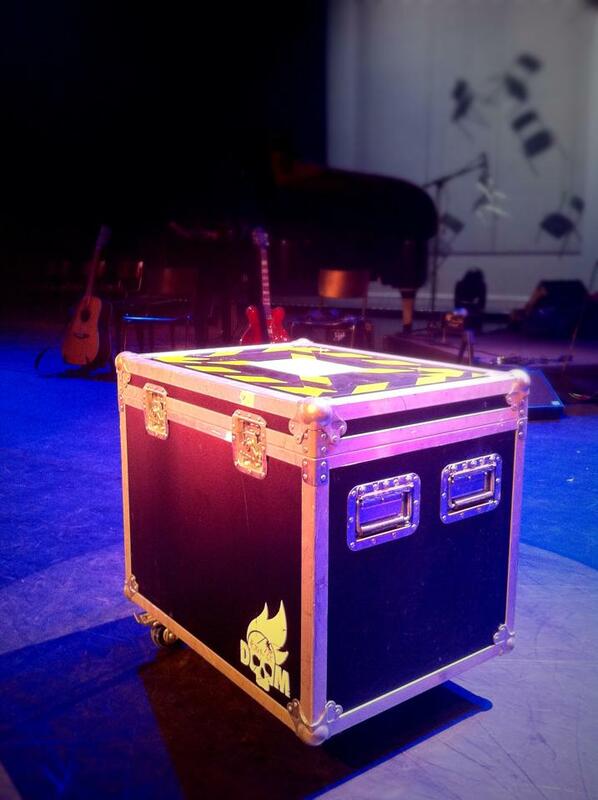 A couple of years ago the theaterproduction company purchased a Box of Doom to be used for a musical performance. As from today Herman van Veen will play the Dutch Royal Carré theater for 35 nights in a row. We are very proud of the fact that our Box of Doom is also a part of this.